There’s never been a better time to be involved with Leeds United Football Club. 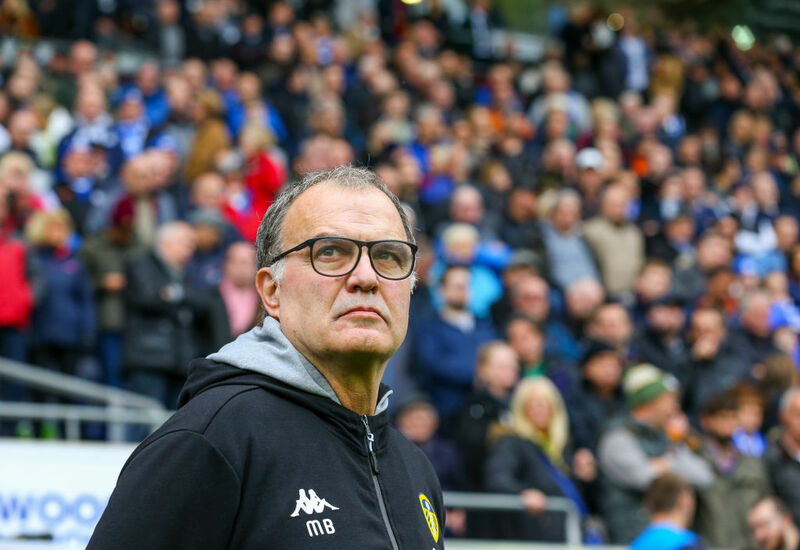 The Bielsa era is in full-effect at Elland Road with Leeds sitting in third place in the Championship table and playing some of the most eye-catching football in the whole of Europe. Despite losing their last game 4-1 to promotion rivals West Brom, spirits still appear to be high at the club with a sense amongst many fans that this could be the year where they finally return to Premier League after an extended run in the lower leagues. One thing, however, that has put a dampener on what’s been a decidedly positive season for Leeds has been the number of injuries sustained over the course of the first 17 games. Leeds play a high tempo, intense game so it is understandable that some of their players may start to feel the effects of the style of play throughout the season. One man who has been plagued by injury troubles since his arrival at Elland Road is striker Patrick Bamford who has been out of action since the beginning of September. Bamford suffered a knee injury and was expected to miss four months of action, but if his exploits in training are anything to go by he may be closer to a return to fitness than many think. Leeds United’s official Twitter account shared a video in training of Bamford producing a sumptuous volley past the flailing goalkeeper as he continues to work his way back to full fitness. The goal is good but it’s manager Marcelo Bielsa who really steals the show, with the usually reserved Argentine celebrating Bamford’s goal wildly with him in middle of Leeds United’s Thorp Arch training pitch. Bamford, who has played for England’s U21s but also represented Ireland at underage level could be an option for the new coaching staff at the helm of the Boys in Green to look at should he translate his form on the training pitch to first-team football upon his return from injury.